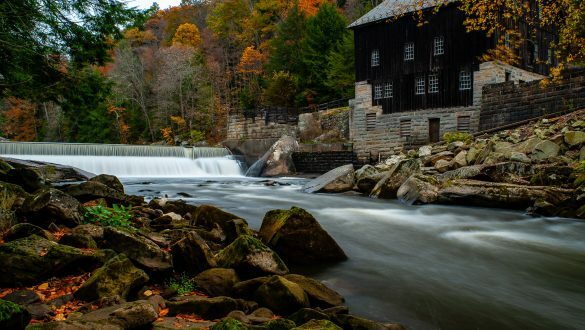 McConnells Mill is a state park centered around a deep gorge, a rebuilt watermill, and a historic covered bridge in western Pennsylvania. 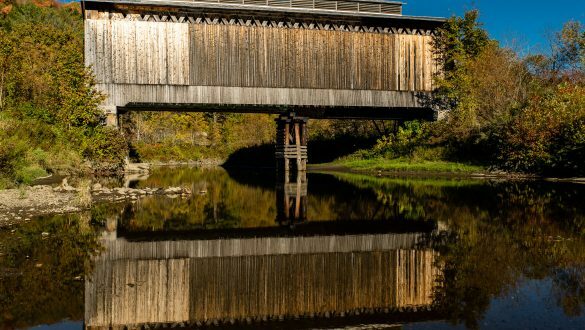 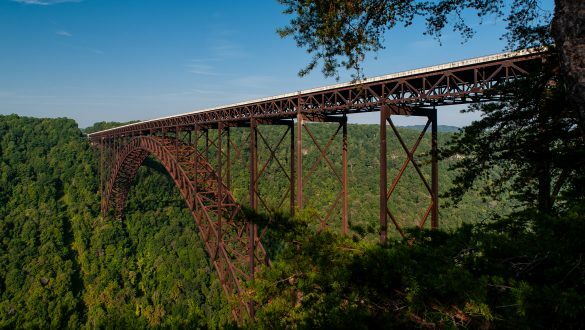 The Fisher Covered Railroad Bridge is a covered Town Lattice truss that once carried the St. Johnsbury & Lamoille County Railroad over the Lamoille River in Wolcott, Vermont. 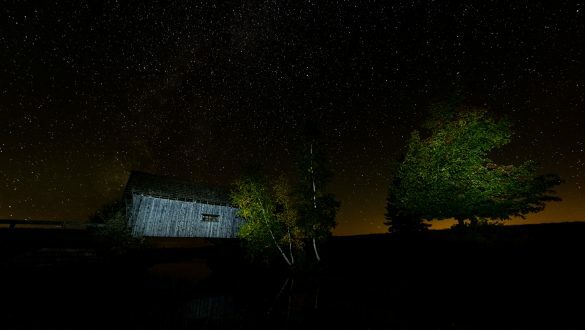 The Foster Covered Bridge, a replica of the Orton Covered Bridge, is located on the Spaulding Farm in Cabot Plains, Vermont.